Parts. 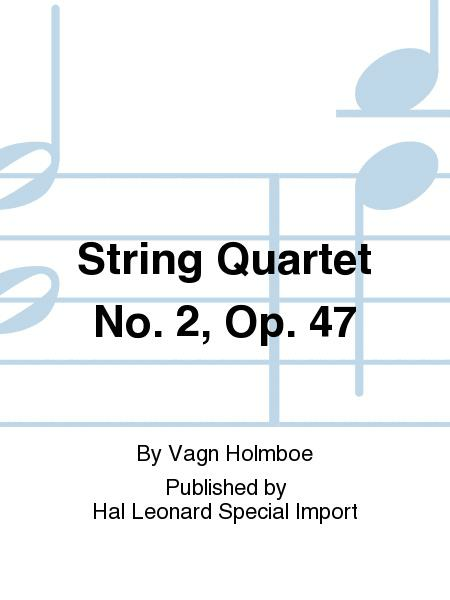 Composed by Vagn Holmboe. Music Sales America. Softcover. 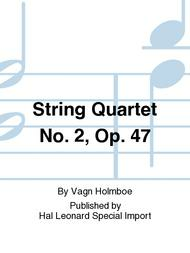 Published by Hal Leonard Special Import (HS.14037638). ISBN 8759856394. 9.5 x 14.25 inches.